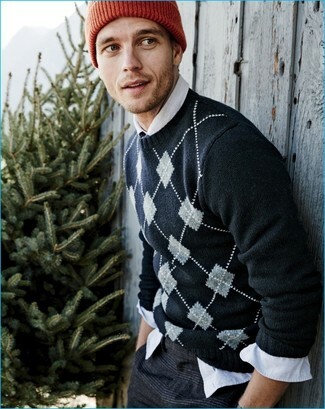 If you prefer comfort dressing when it comes to fashion, you'll love this cool pairing of a dark brown wool blazer and a Wesc corman beanie. Brown leather derby shoes will add elegance to an otherwise simple ensemble. 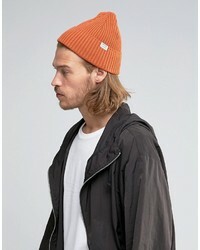 We all seek comfort when it comes to dressing up, and this combination of a navy bomber jacket and a Wesc corman beanie is an amazing example of that. 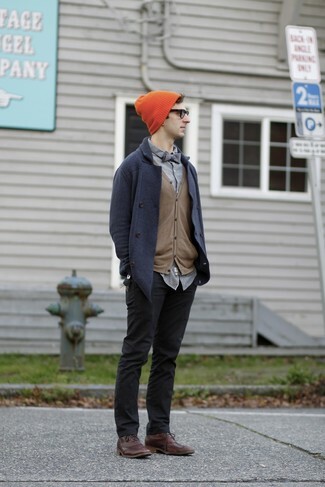 When it comes to footwear, this ensemble is finished off brilliantly with grey suede athletic shoes. 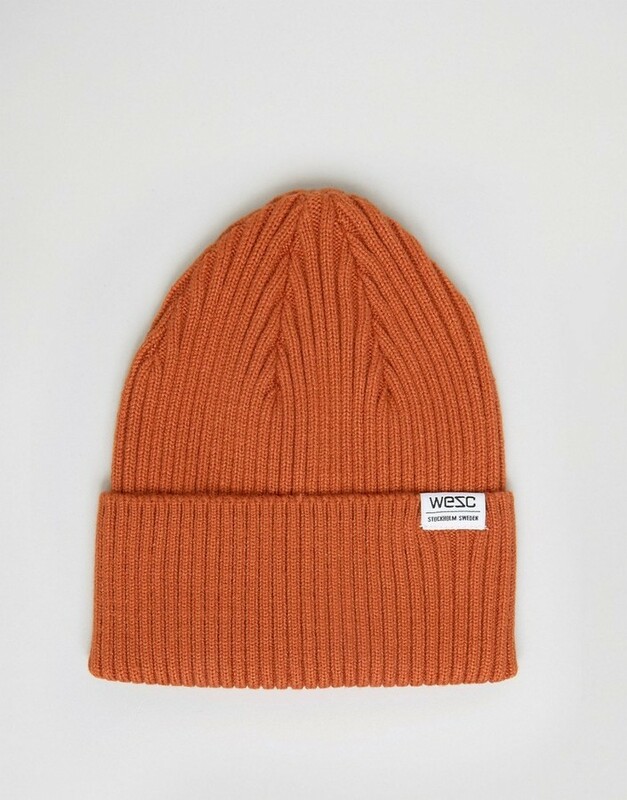 Go for a tan raincoat and a Wesc corman beanie for a laid-back yet fashion-forward outfit. Lift up your getup with blue canvas low top sneakers. 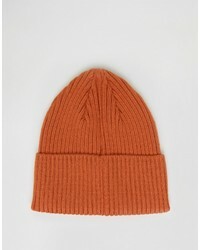 Make an olive overcoat and a Wesc corman beanie from Asos your outfit choice for a casual-cool vibe. Rocking a pair of white slip-on sneakers is a simple way to add extra flair to your getup. 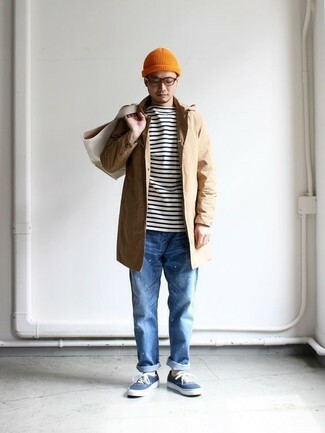 If you're a fan of relaxed dressing when it comes to your personal style, you'll love this stylish pairing of a navy pea coat and a Wesc corman beanie. Amp up the cool of your outfit by complementing it with dark brown leather brogues. 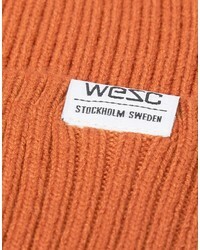 Marry a black argyle crew-neck sweater with a Wesc corman beanie for a weekend-friendly look. 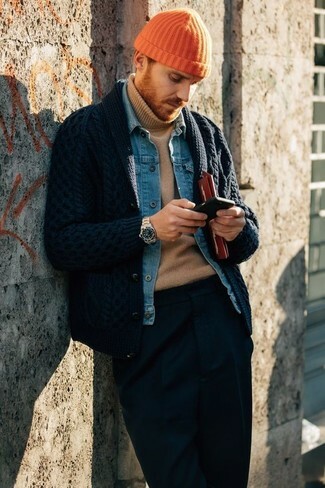 If you're a fan of comfort dressing when it comes to fashion, you'll love this killer pairing of a navy shawl cardigan and a Wesc corman beanie from Asos. 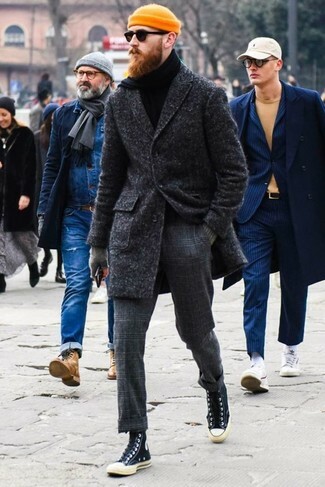 We all seek comfort when it comes to dressing up, and this combination of a brown fur collar coat and a Wesc corman beanie from Asos is a great example of that. 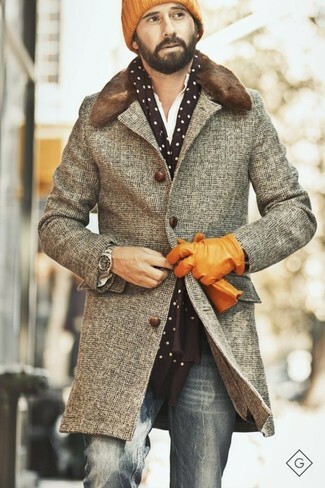 If you're all about practicality dressing when it comes to your personal style, you'll love this stylish pairing of a charcoal overcoat and an orange beanie. Consider black canvas high top sneakers as the glue that will bring your outfit together.